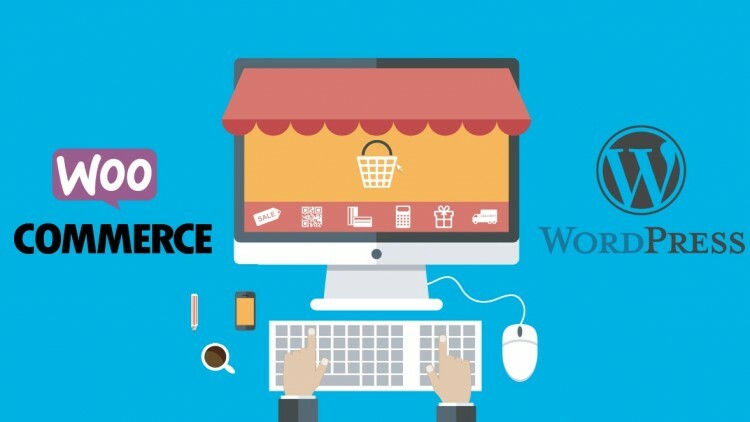 Build your own online store easily with this comprehensive course on WooCommerce! Building e-commerce websites are not only difficult but also an expensive task that puts a toll on small companies or individuals. 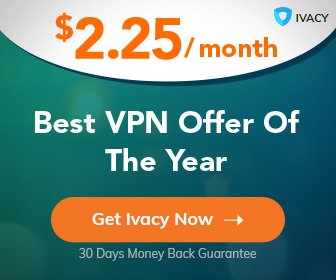 This gets even more expensive if you want to offer the option for online payment. This is where WooCommerce shines! What if all you needed to do to convert you simple WordPress website into a high-end online store is to download and install a simple plugin and set it up? Sounds unbelievable doesn’t it? Well, WooCommerce does exactly that. Using a simple integrating approach, WooCommerce allows you to turn your own website into a high end e-commerce website. And in this course, we’ll teach you how to do that. If you want to build a high-end e-commerce website without having to pay the high-end prices, then this course is for you! In this course, we’ll help you cover the basics of building a WordPress website from scratch and then integrating an entire function shopping cart into it. Starting at the very beginning, you’ll delve deep into the basic concepts of downloading and setting up your WordPress website from scratch. From there you’ll become familiar with the WordPress Dashboard. Once, you’ve mastered WordPress, we’ll show you how you can download and integrate the WooCommerce plugin to turn your website into a complete online shopping cart that grows according to your needs. At the end of this course, you’ll have not only mastered how to WordPress and WooCommerce works, but you’ll actually have an entire website all set up and ready to go. This course is perfect for newbies who need help with understanding WordPress, and also for advance users who can simply skip directly to the installation and setting up for WooCommerce, if they already have a WordPress website ready. The course start at the very beginning by helping you set up the environment and downloading all the essentials such as Notepad++ and the WAMP server. From there, it will go over topics such as Installing and Setting up WordPress, Going through the WordPress Dashboard, Installing and Setting up WooCommerce, Touring the WooCommerce Dashboard, Installing Theme and Payments, Designing the Store Front, Setting up Paypal payment option, Adding Products and Categories, as well as Marketing & Monitoring your sales. All of this and so much more is packed into this course. So, enroll now and get started on building your very own Online Store!